Slow-cookers are pretty ubiquitous these days. 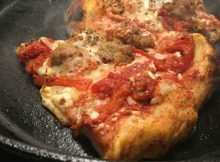 Any busy home cook likely has one on the counter, and uses it for hearty cuts of meat and simplified soups. 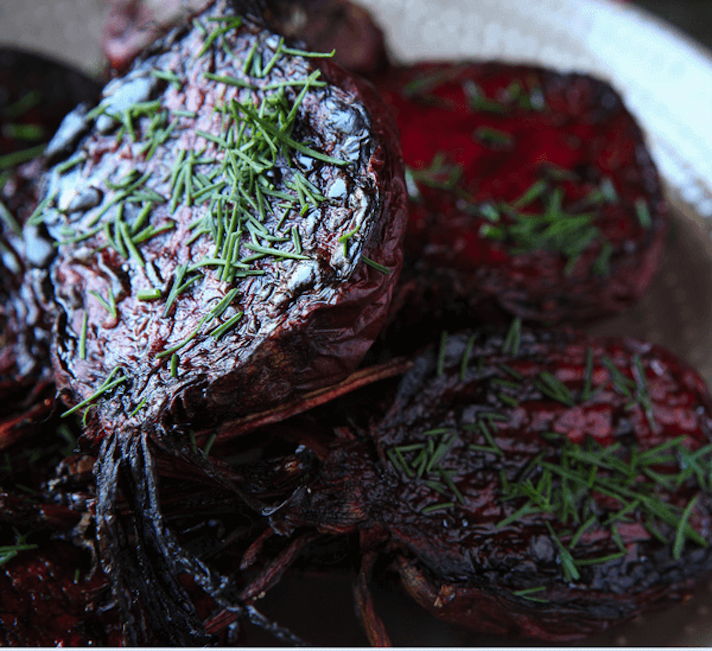 What we don’t talk about enough, though, are slow-cooker vegetable side dishes. While it’s not totally intuitive to think of using the slow-cooking machine for quick-cooking vegetables, the possibilities here are pretty endless. 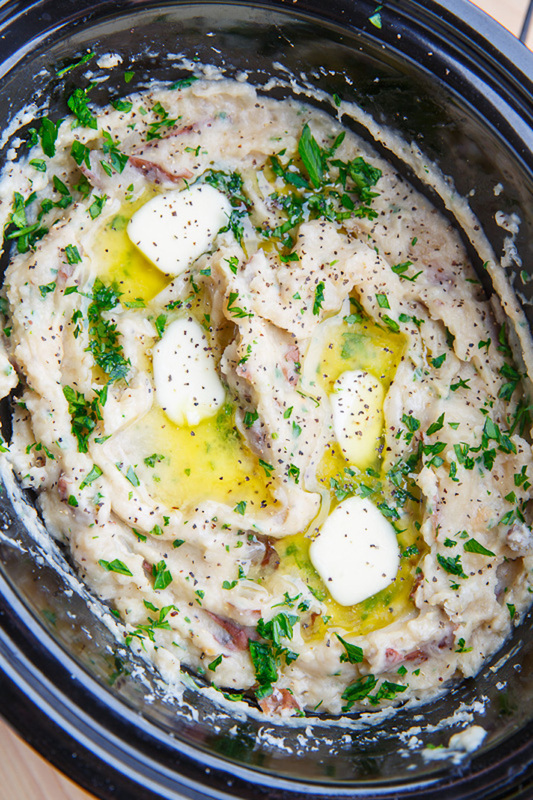 From creamy mashed potatoes to perfect spaghetti squash, there isn’t much your slow-cooker can’t do. If you’re new to the idea of slow-cooker vegetable side dishes, choose a few recipes below to try as a jumping-off point. There are options for every season, whatever you’re in the mood for. There are classics like corn on the cob and glazed carrots, and creative options like garlic-herb mushrooms and butternut squash risotto. 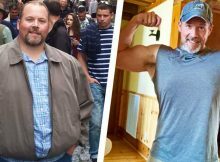 Make sure you’re using the proper setting(s) on your slow-cooker, as cranking things up to “high” when the recipe calls for “low” is the only real way things can go wrong. Otherwise, what are you waiting for? Your dinner side dish awaits. 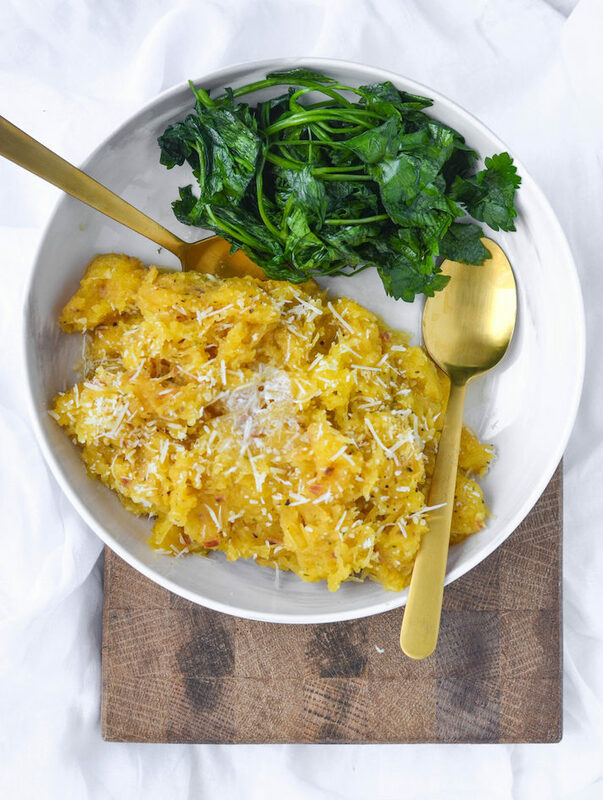 These days, I don’t use spaghetti squash as a substitute for actual spaghetti, but I do cook it as a delicious side dish in its own right. 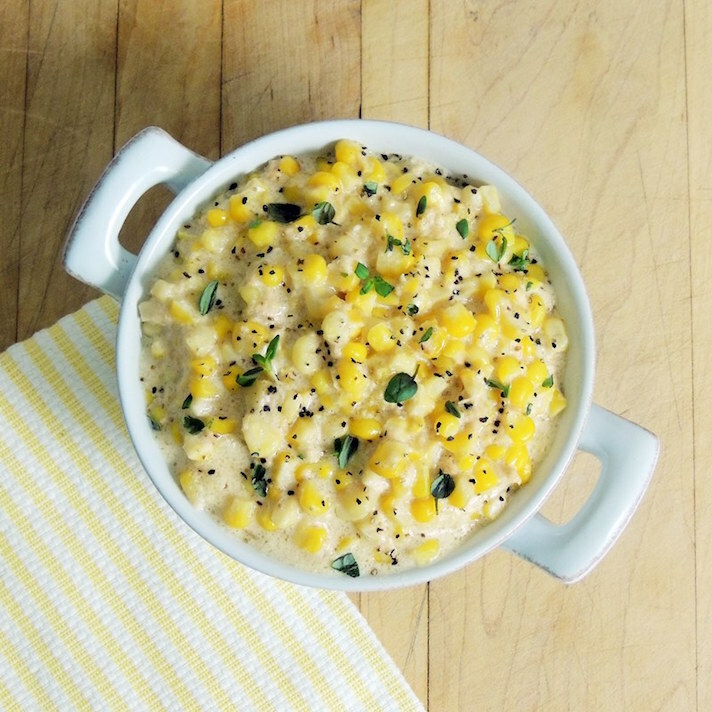 If you’re looking for a vegetable side that’s not so vegetable-y, creamed corn is a good choice. 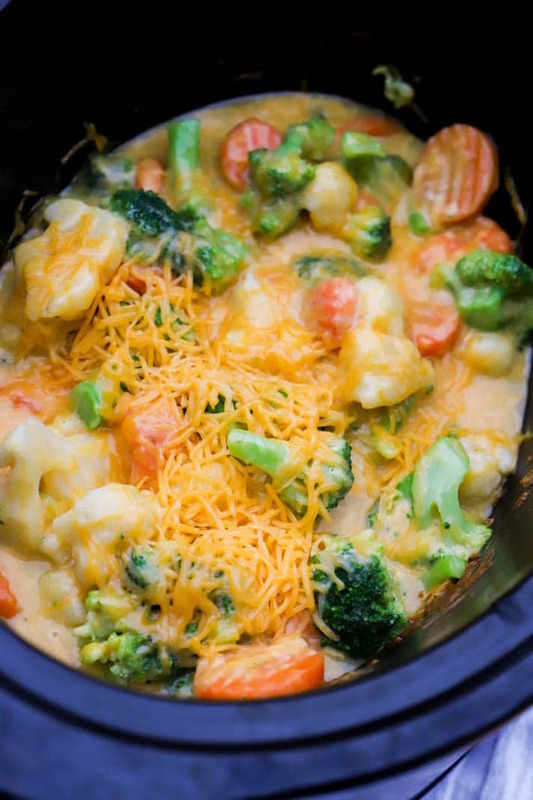 Do I really need to sell you on a crockpot full of veggies and melted cheese? 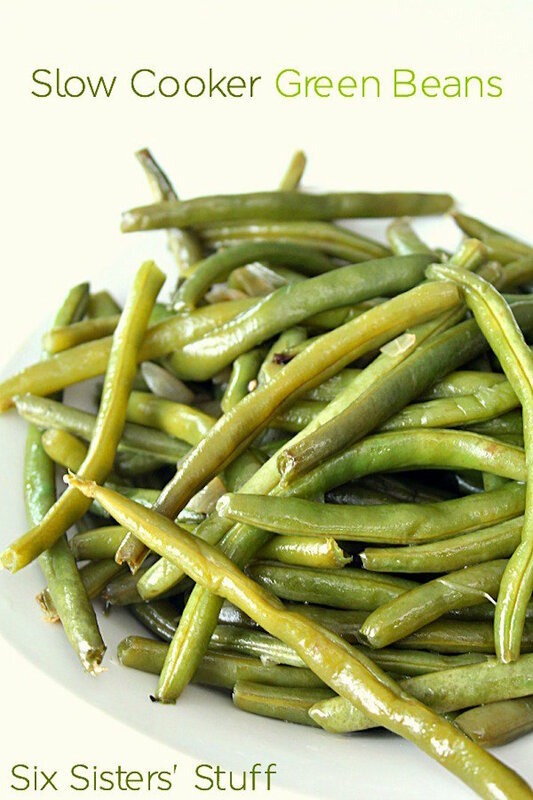 It’s not that green beans are hard to make on the stovetop, it’s just that they’re even easier in the slow-cooker. 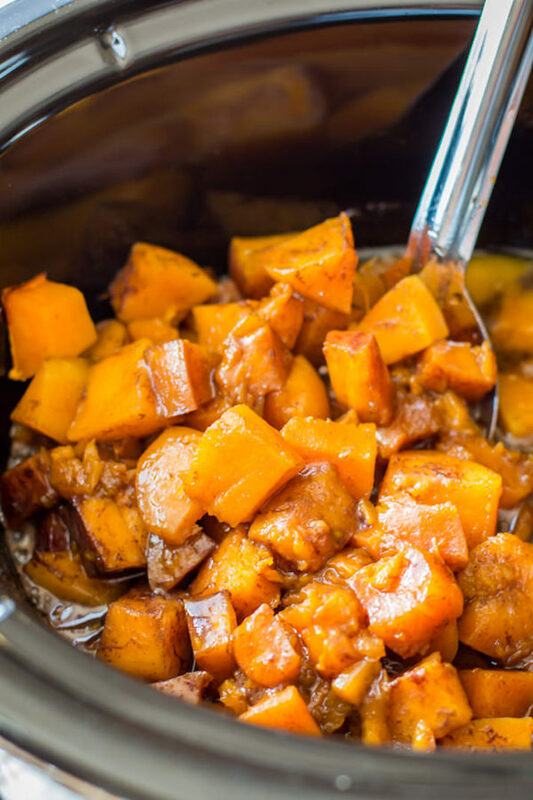 No matter the season, this sweet butternut squash deserves a place at your table. 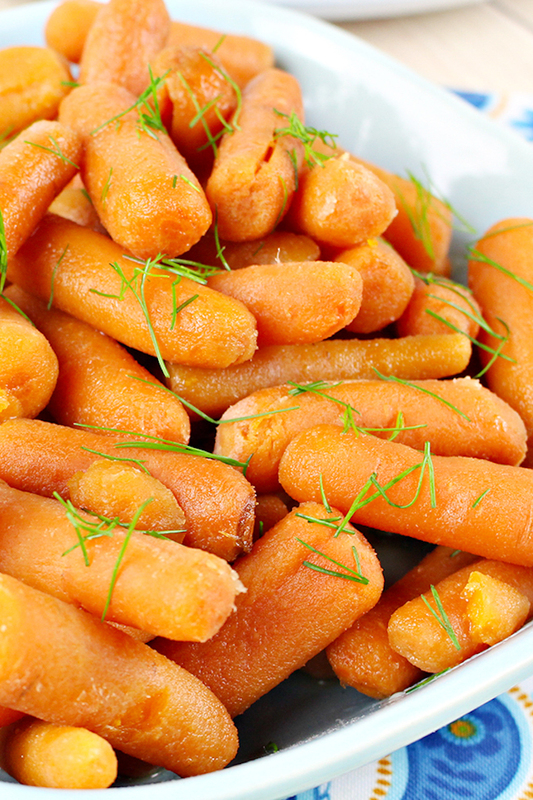 These honey and brown sugar carrots are double trouble, and that’s a good thing. 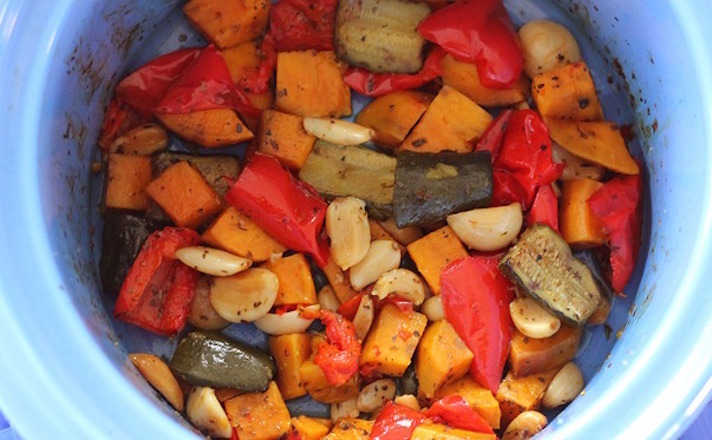 Give your oven a rest, and make perfect roasted vegetables in the slow-cooker for a change. 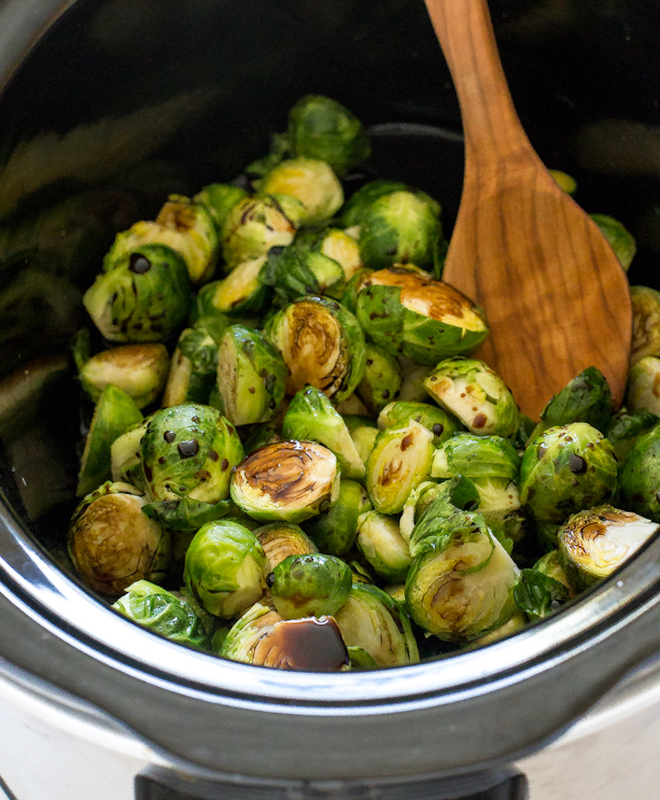 Pairing bitter Brussels sprouts with sweet-and-tangy balsamic isn’t a new idea, but it’s a great one. 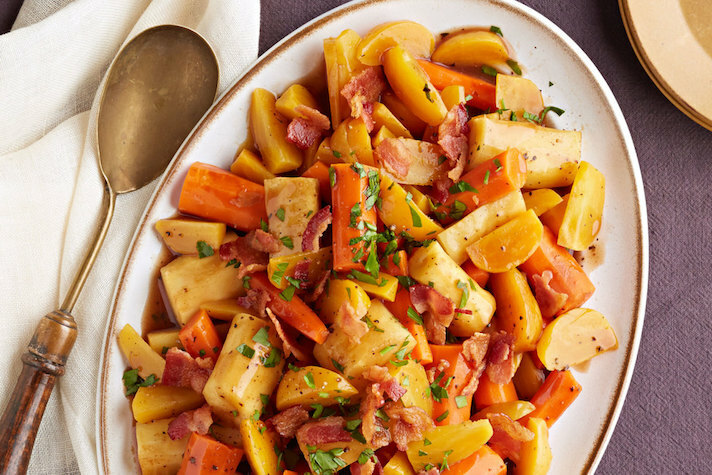 Hearty root vegetables make a great dinner party side. Even better, you can save oven space and prep ’em in the slow-cooker. 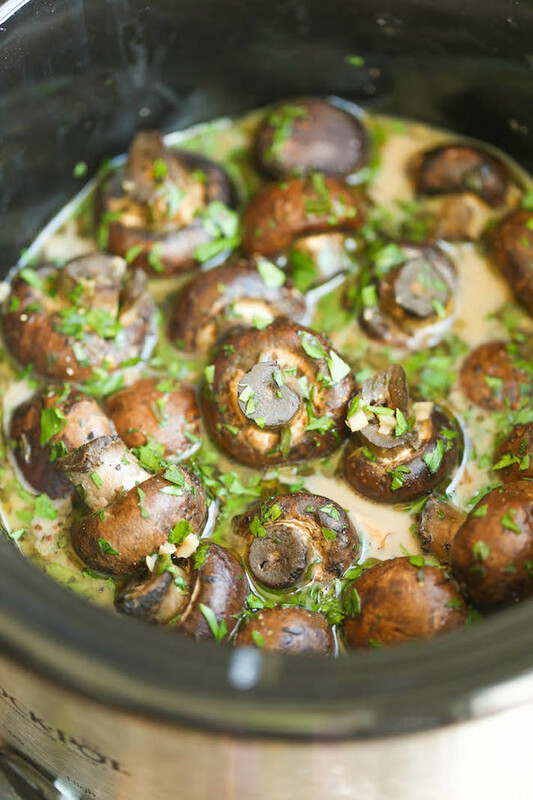 Anyone who claims not to like mushrooms should give these decadent garlic-herb shrooms a try. 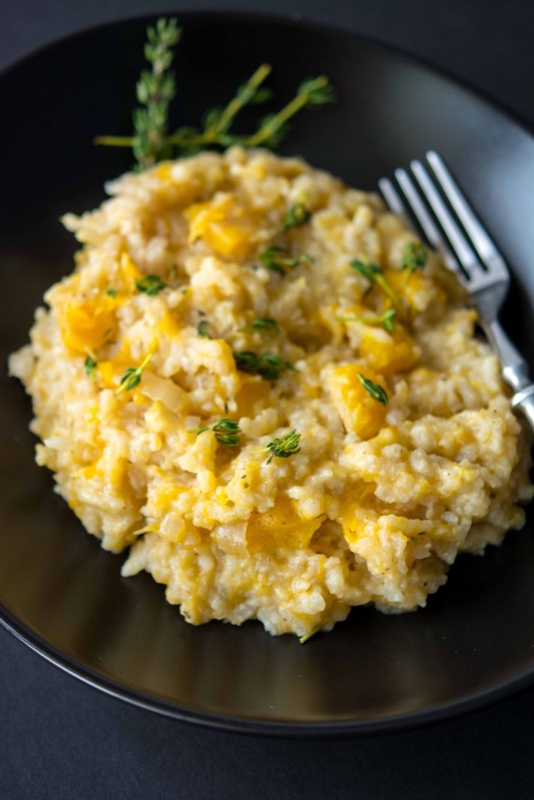 This earthy squash risotto makes a great side dish, but can also double as a meatless main dish. 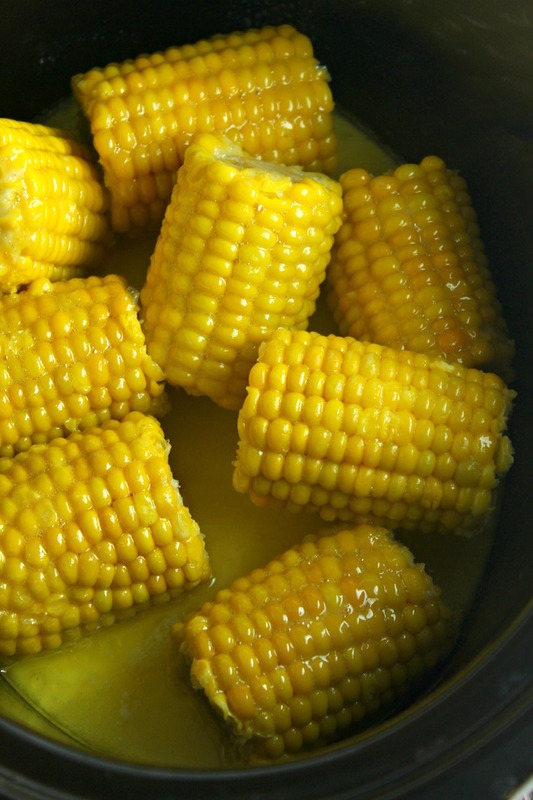 When it comes to vegetable sides that are fun to eat, you really can’t beat corn on the cob. Fair warning: This version is drowning in butter, so things might get messy. I’m not sure mashed potatoes really count as a vegetable, but I see some green on the top there!. 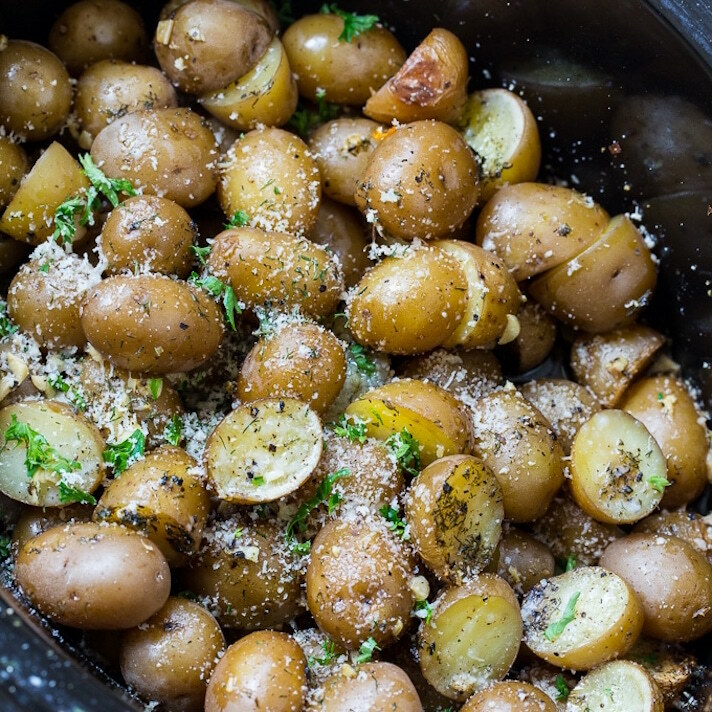 It’s hard to make a bad potato side dish, but cooking them with garlic and Parmesan is a guaranteed win.